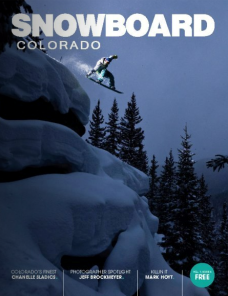 I finally got a pdf of the Snowboard Colorado Magazine that did a feature on me last April. 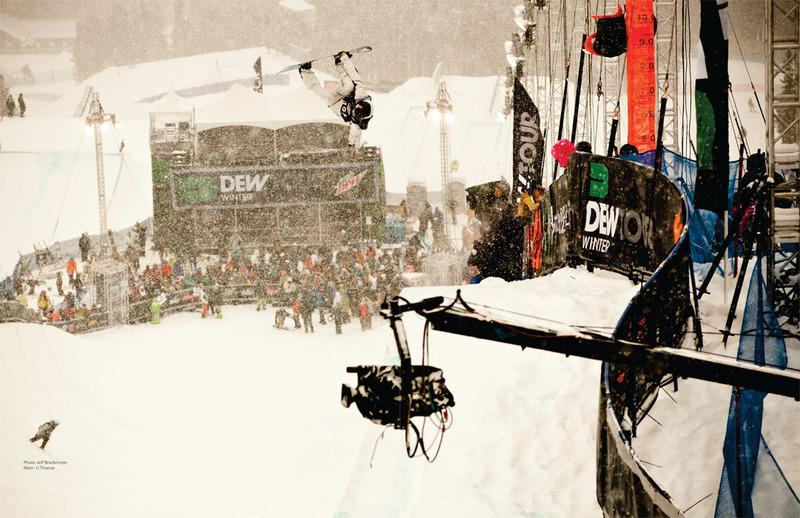 Some of my favorite photos from last season in this one. 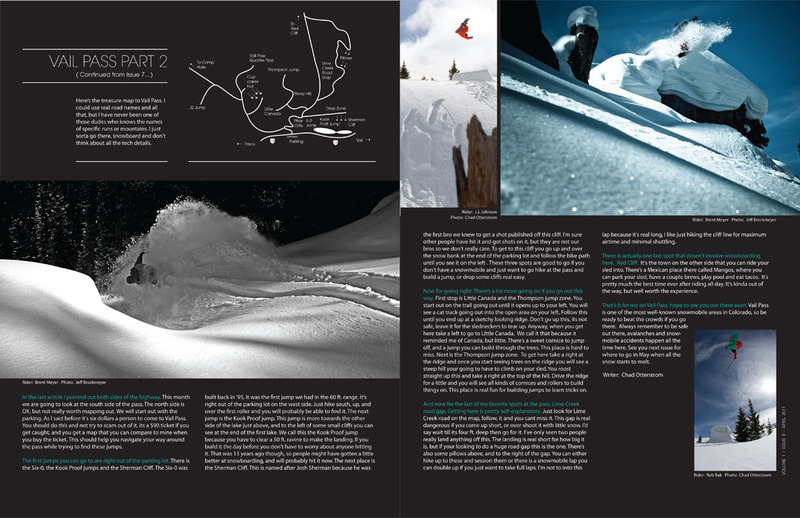 Also featured is a Vail Pass article with the sickest photo of Chad back 360 on the massive Lime Creek road gap in puking snow. That was a damn deep snow day back in Jan I believe. And probably one of my most favorite images from last season of Jack simply carving down the M&M chutes in the Aspen Backcountry. That photo took a very early morning 20 mile sled ride and a merge of about 60 photos to get that one. Stay tuned for some more work that hit the newstands last week coming soon to an intraweb nearest you.